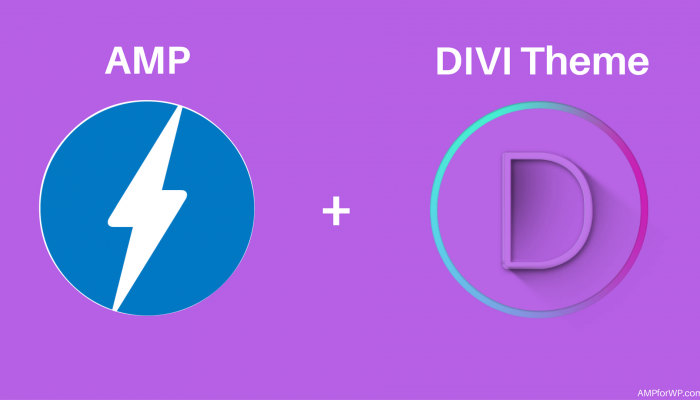 How to exclude a page or post from AMP? 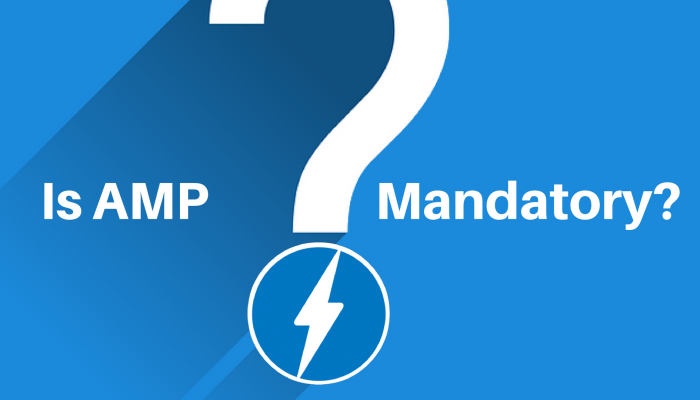 Is AMP mandatory? 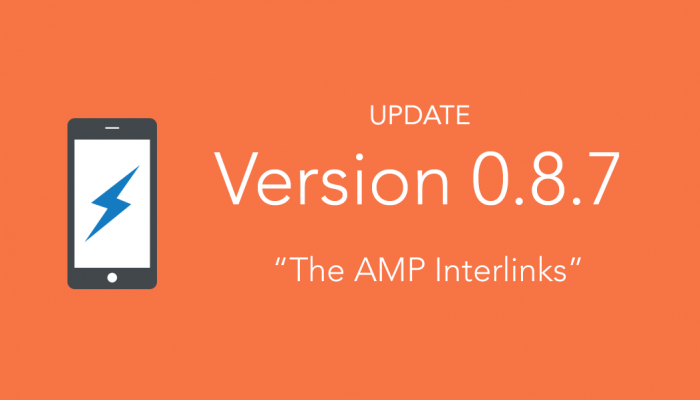 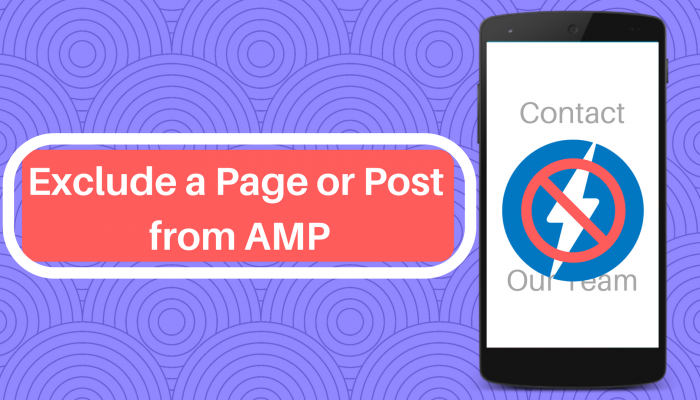 Is it absolutely necessary to migrate to AMP?